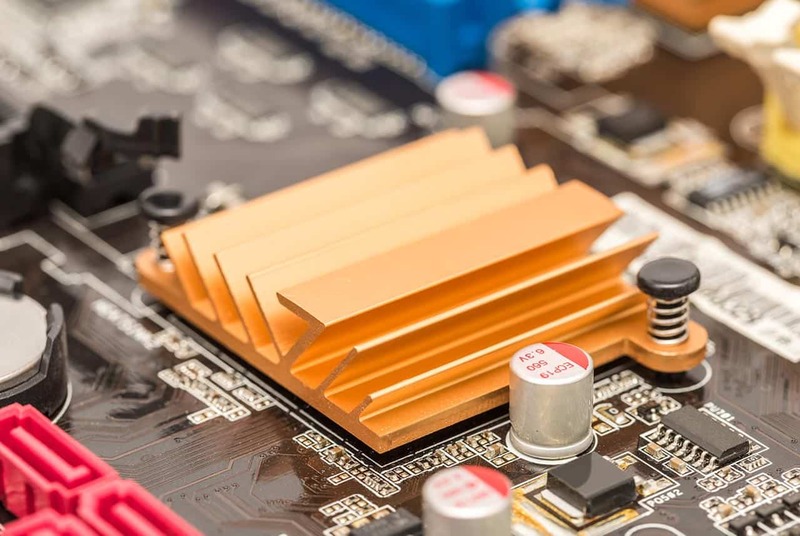 Characterization of the thermal performance of thermal interface materials (TIM) used in electronics packaging can be critical to maintaining reliable performance, especially with the rapidly increasing heat dissipation requirements of each new generation of electronic components. Heat must be dissipated from electronic devices quickly and efficiently to ensure optimal performance and to prevent premature component failure. Like CPUs and GPUs, LED inverters as well as photovoltaic inverters require excellent thermal management. Thermal interface materials (TIMs) are available as greases, tapes, filled elastomer pads and phase-change materials.